Ram is heading to the 2014 Houston Auto Show in a big way. Ram will be bringing their award-winning and popular vehicles but also an interactive test track. The track will be 25,00-square-feet and will give fans a chance to drive the 2014 Ram 1500. The track is constructed to give attendees a taste of the capabilities of the Ram 1500. While a professional driver is the one behind the wheel, they are looking to give each passenger the full experience of a Ram truck. One part of the interactive track is known as the Ram Mountain and is set-up with various landscapes and heights. 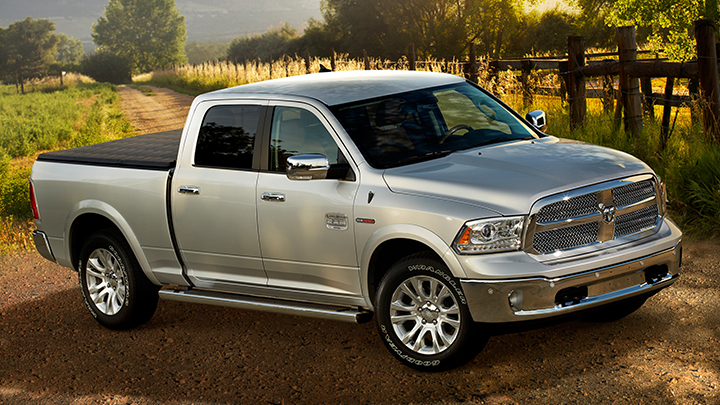 The 2014 Ram 1500 was recently awarded the “Truck of Texas” for 2013 by the Texas Auto Writers Association. Even MotorTrend magazine named the 1500 their “Truck of the Year” as well. This entry was posted in Queens Bayside Chrysler Jeep Dodge, Ram, Ram 1500, Ram News and tagged 2014 Houston Auto Show, 2014 Ram 1500, Bayside Chrysler Jeep Dodge, interactive test track, MotorTrend, Ram, Texas Auto Writers Association, Truck of the Year, trucks by baysideadmin. Bookmark the permalink.